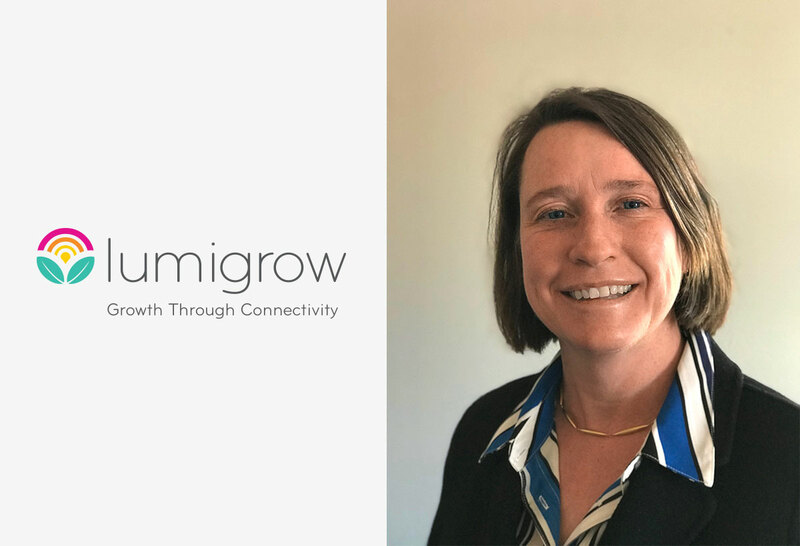 LumiGrow, a smart horticultural lighting company, is proud to announce the appointment of a new National Accounts Manager to contribute to the company’s mission of “Growth Through Connectivity”, creating connected lighting environments for plants and people to thrive. Lori Kunz will be leading the deployment of smart LED lighting for large scale crop production as the company continues to bring data-centric lighting solutions to the greenhouse. Ms. Kunz offers 24 years of horticulture industry experience to growers aiming to improve their production model with new technologies. With 18 years of ornamental and vegetable greenhouse production management experience, Lori offers practical knowledge growing a horticulture businesses’ bottom-line. “I am very excited to join the LumiGrow team and to bring tried and true pragmatic horticultural LED lighting solutions to forward thinking production facilities” comments Lori. “My charter is to increase LumiGrow’s world-wide presence in commercial vegetable production and bring sustainable and economical business practices to farmers both small and large”. No stranger to precision crop lighting, Ms. Kunz also brings over 3 years of experience using dynamic spectrum lighting to improve crop growth. Her firsthand knowledge with horticulture management as well as her experience using LED lighting as a profound catalyst for growth makes Lori an insightful addition to LumiGrow. “I was enticed by LumiGrow’s partnership approach, working directly with growers to leverage powerfully advanced technologies. LumiGrow’s advancements with their smartPARTM light sensor are unprecedented in the LED industry. 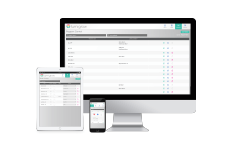 Their DLI light sensor uses predictive algorithms to automate lighting strategies through their cloud-based software, and generates reports so that growers can understand what’s happening throughout the season. It’s an incredibly advanced solution that takes the guesswork out of LED lighting in the greenhouse, and I look forward to using the LumiGrow solution to improve crop production efficiency and profitability in a meaningful way” says Lori. LumiGrow, Inc., the leader in smart horticultural lighting, empowers growers with the ability to improve plant quality, boost crop yields, and achieve cost-saving operational efficiencies. LumiGrow offers a range of proven grow light solutions for use in greenhouses, controlled environment agriculture and research chambers. LumiGrow solutions are eligible for energy-efficiency subsidies from utilities across North America.